Wow. This country knows how to do rain. 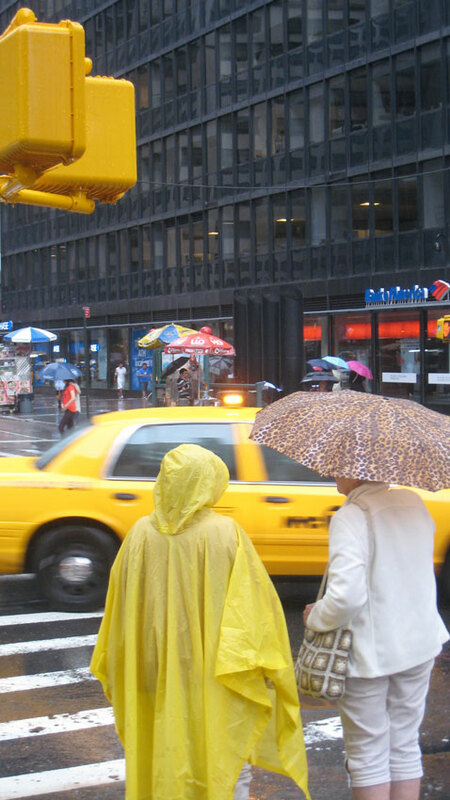 Like many things American, the rain bestows itself generously too. Where rain in England is dreary and a bit miserable, in New York it provides delight and much mirth. 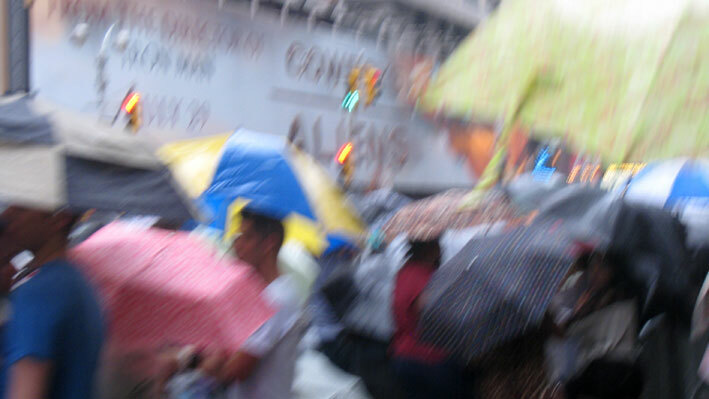 Just hung back on Broadway with my brolly and camera and observed.